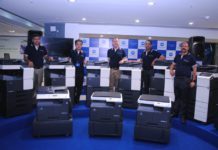 Epson, a world leader in digital imaging and printing solutions has expanded its portfolio of InkTank printers by launching a new series of A4 WiFi printers with integrated InkTanks. Five new models have been introduced- L4150, L4160 L6160, L6170, and L6190. 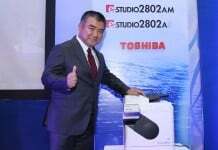 Of the five new WiFi printers launched all but the L4150 offer duplex printing. These new InkTank printers continue to offer great value for money having a print rate at 12 paise for B&W and 20 paise for Colour composite. The new Epson E-Series InkTank printers come with a compact design and integrate the InkTank into the printer, which is one of the biggest improvements as compared to older models. 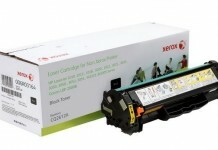 The printers have ultra-high page yields of 7,500 B&W pages and 6,000 color pages for each complete set of 4 ink bottles. 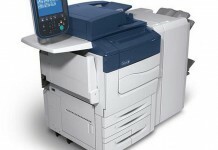 Also, the new Epson L-Series printers offer the smallest footprint amongst all brands of InkTank printers. 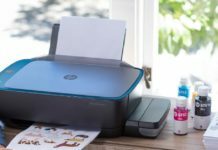 The brand also claims that the integrated InkTank printers deliver exceptional quality black prints with the use of black pigment ink that produces water and smudge-resistant printouts. 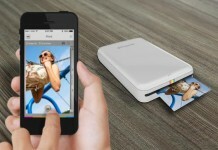 Also, large-sized photo printing is made possible as the printers support borderless printing of up to A4 size. All the new L-series InkTank printers, except the L4150, come with an auto-duplex print function which provides users up to 50% savings on paper cost. 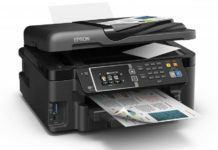 As of now, Epson is the only brand offering InkTank printers with auto-duplex function in the market. The new L-series printers start at a price tag of Rs. 15,000 and goes up to Rs. 25,000. 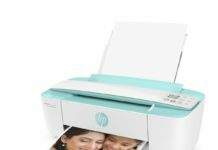 The L4150 and L4160 have a warranty of 1 Year or 30,000 pages, whichever is earlier while the L6160, L6170, and L6190 have a warranty of 1 Year or 50,000 pages, whichever is earlier. The key specifications of the new Epson L-Series InkTank printers have been added below, along with pricing for readers’ convenience.